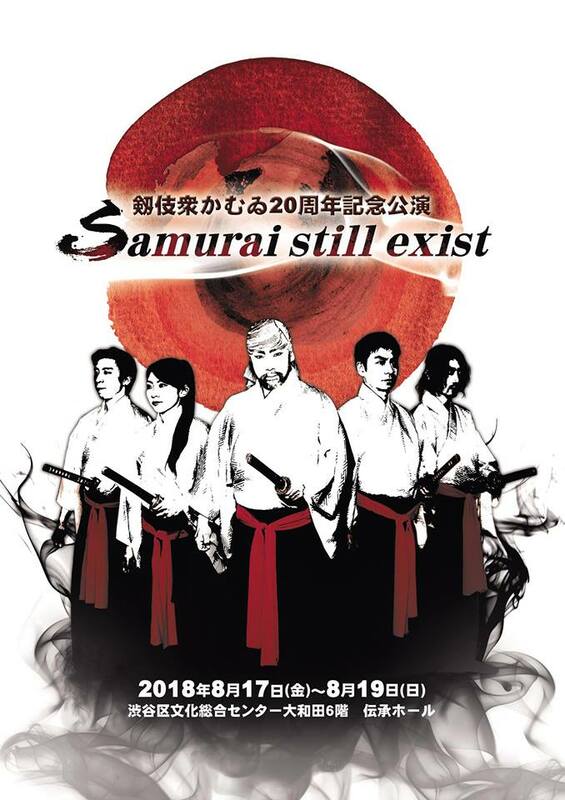 It was introduced at Keio Plaza Hotel Tokyo site. 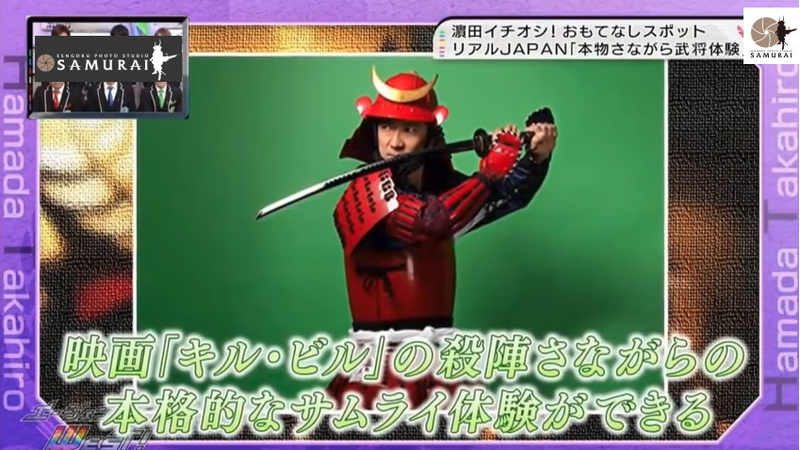 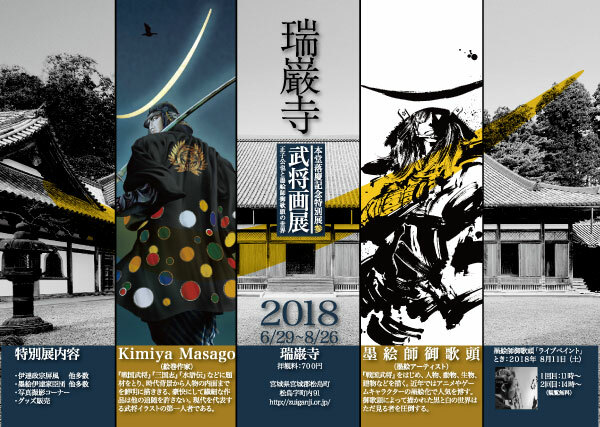 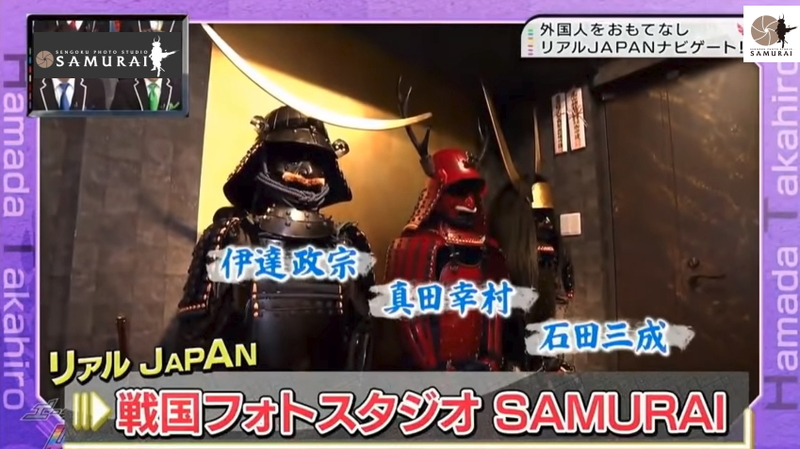 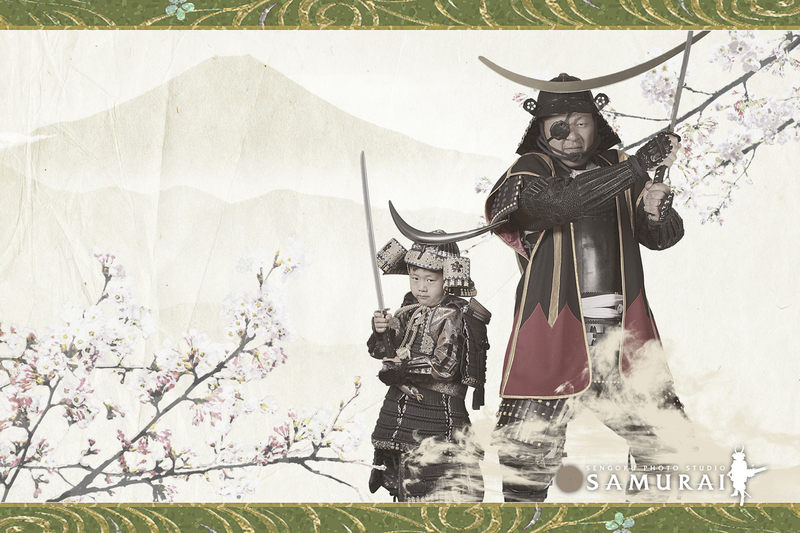 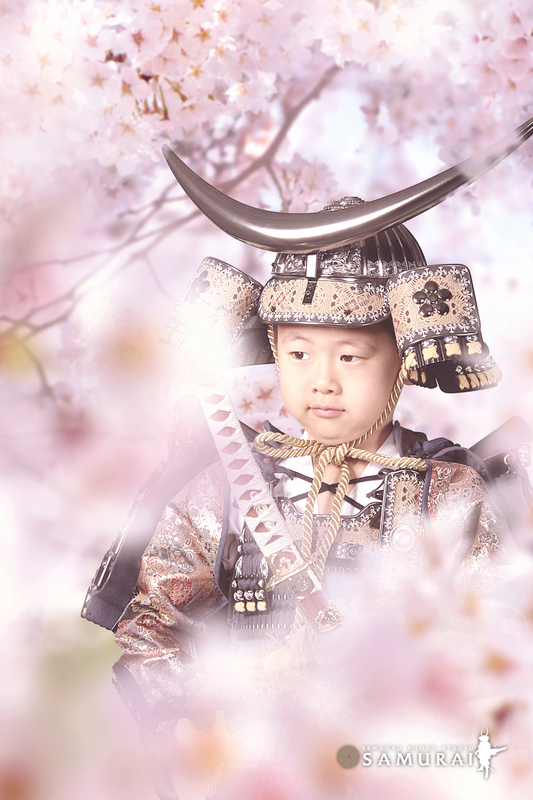 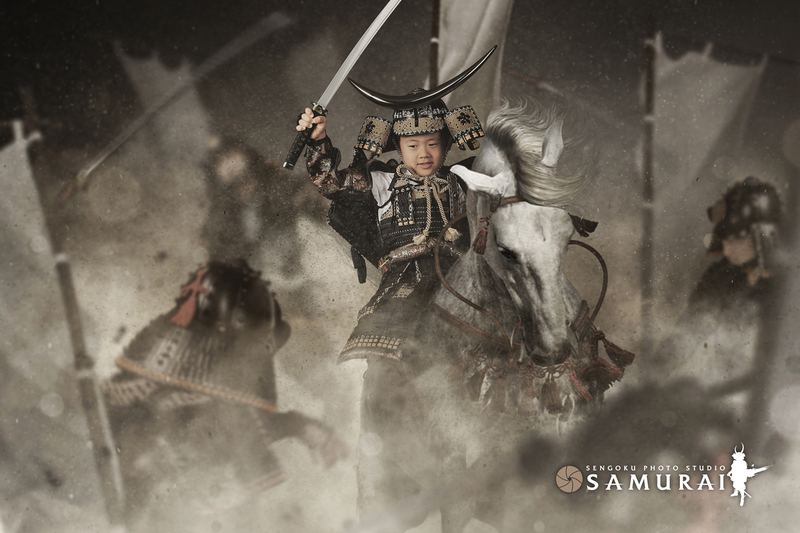 In the site of Keio Plaza Hotel Tokyo, Sengoku Photo Studio SAMURAI was introduced. 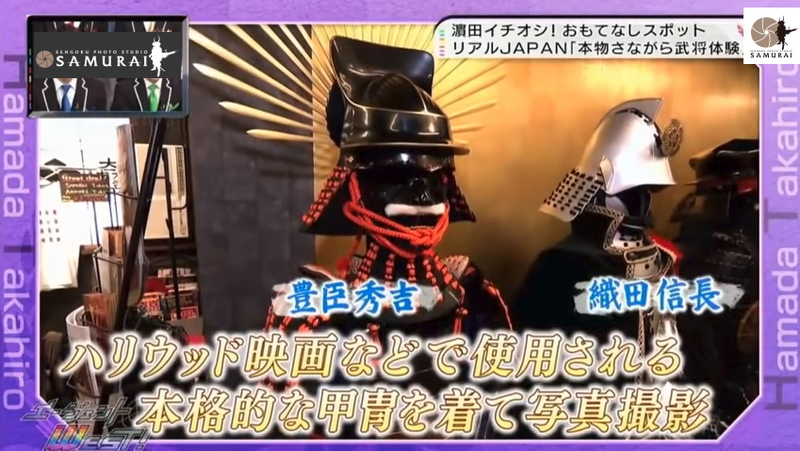 The page of Keio Plaza Hotel Tokyo located in Nishi Shinjuku, which is introducing sightseeing spots in Shinjuku and Tokyo.